Recognized by the Wall Street Journal as one of the Top 250 Sales Agents in the USA, Lourdes Alatriste has over 25 years of experience in the Miami Premium Residential Market. In 2010 and 2011, Lourdes Alatriste was Top Producer agent in Engel & Völkers Miami, in 2012 she was Top Producer nationwide and in 2014 she won a President’s Circle status in the Elite Awards at Engel & Völkers, one of the most prestigious Real Estate firms worldwide, established in 1977. Throughout her career, Lourdes has cemented her success as a high-end luxury property specialist with unparalleled knowledge of the market. From 2009 to 2015 she was also the firm’s #1 Listing Broker. In each calendar year she has surpassed her own sales records. Her relationships from Europe to the Hamptons and beyond are a product of her excellent reputation. She entered the Real Estate Title business in her early 20’s and had her own title company soon after for over 20 years. In October 02, 2015, ONE Sotheby’s International Realty announced the appointment of Lourdes Alatriste as the new Executive Director of International Real Estate. 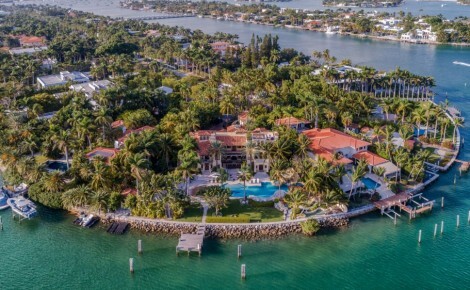 Prior to her appointed title, Alatriste served as a Private Office advisor at Engel & Völkers’ in Coral Gables, Miami, where she sold an estimated $176 million in sales volume since 2009. 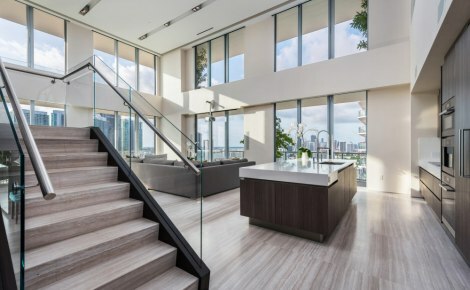 In June 12, 2017, Lourdes returned to Engel & Völkers Miami as Partner and Private Office Advisor bringing with her more than $76,000,000 million in listings. Her outstanding professionalism and encyclopedic knowledge of Miami’s finest and exclusives neighborhoods like Miami Beach, Gables Estates, Coral Gables, Bal Harbour, Star Island and others, have proven to be tremendous assets in brokering in Miami. Lourdes has represented both Sellers and Buyers. Her clients have come to depend on her considerable expertise and market knowledge. They receive the highest level of personalized attention. As Partner and Private Office Advisor at Engel & Völkers Alatriste focuses on fostering and continually nurturing relationships with international clientele to expand the international reach and communications strategy while leveraging the strength of Engel & Völkers network, which spans more than 35 countries and territories worldwide with more than 16,500 associates.